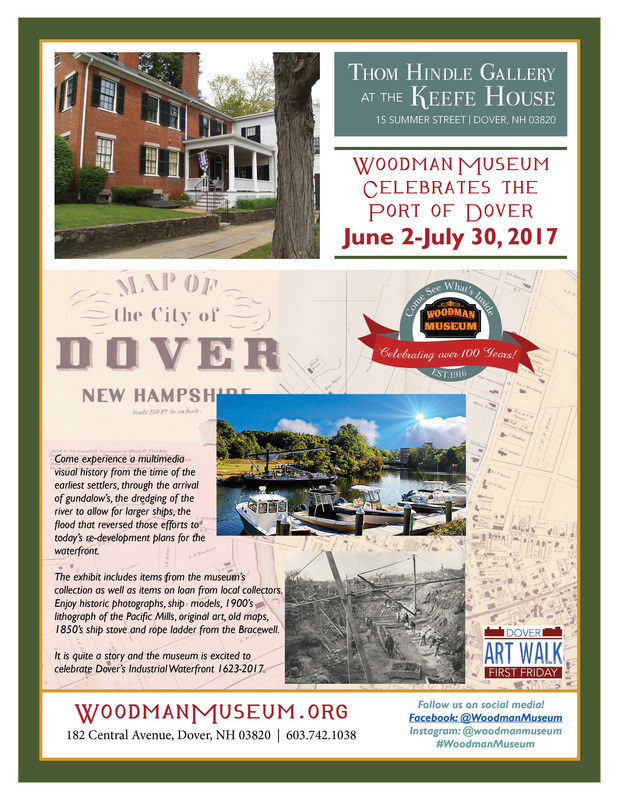 The Woodman Museum’s new gallery exhibit, “The Port of Dover,” is open to the public. Our exhibit highlights the prominence of our lovely city as a bustling trading port. Dover’s history is inextricably linked with the Cochecho River, upon which it was founded. 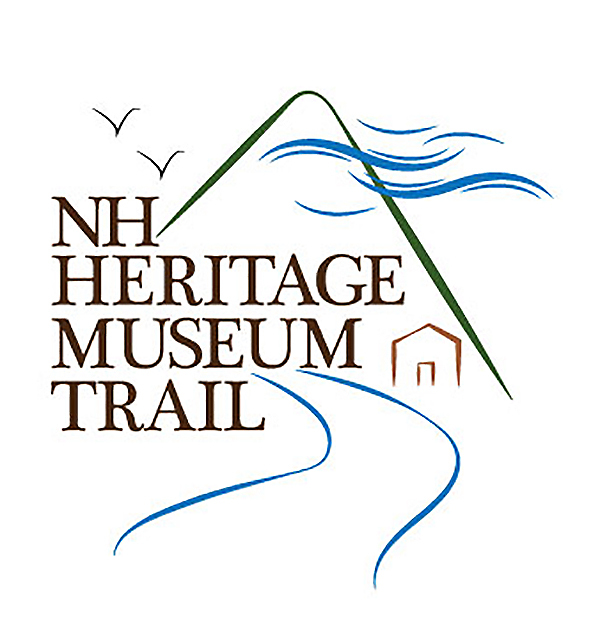 Our show offers a glimpse into its spectacular past, from the humble gundalow captains to the massive schooners that docked at the landing. To tell the story, we have put together a collection of artifacts, maps, original fine art, and models! Come visit! 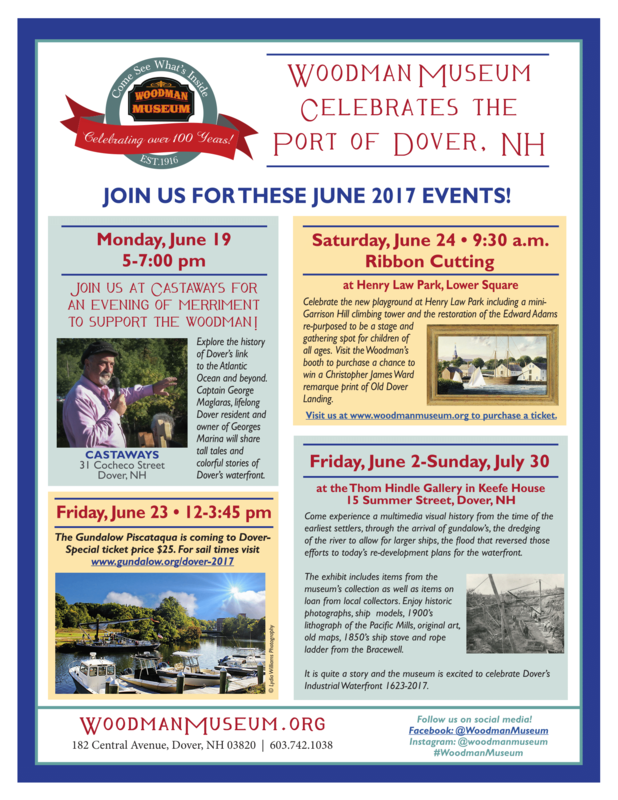 The Port of Dover exhibit will be open for the months of June and July. There is no admission fee. The Art Talk is scheduled for June 14 at the Thom Hindle Gallery from 6-8pm. Please check out our other June events below.